Clinic Synopsis: Often misunderstood, the rhythm section, comprising of totally different instruments, must come together and share the same concepts and precision. Learn how the bass and drums, and piano and guitar relate to each other. As goes the “time feel” and “groove” in the rhythm section, so goes the “time feel” and “groove” with the rest of the band. This presentation will show how to connect the dots between each rhythm player helping them to forge that cohesive eternal groove. Clinician Biographical Information Jim Widner is director of jazz studies at the University of Missouri—St. Louis and a Yamaha Performing Artist. As an alumnus of the big bands of Stan Kenton, Woody Herman, and the Glenn Miller Orchestra directed by Buddy DeFranco, he has toured the United States, Europe, Japan, Australia, and New Zealand. He has performed at the Lionel Hampton and Montreux Jazz Festivals, plus concert dates with Clark Terry, Marilyn Maye, Lou Marini, Mulgrew Miller, Louie Bellson, Randy Brecker, Bill Watrous, the St. Louis Symphony Orchestra, and an appearance before former President Bill Clinton. In 1999, students at the University of Missouri—Columbia renamed the music wing of the fine arts residential college “Widner House” in honor of him. 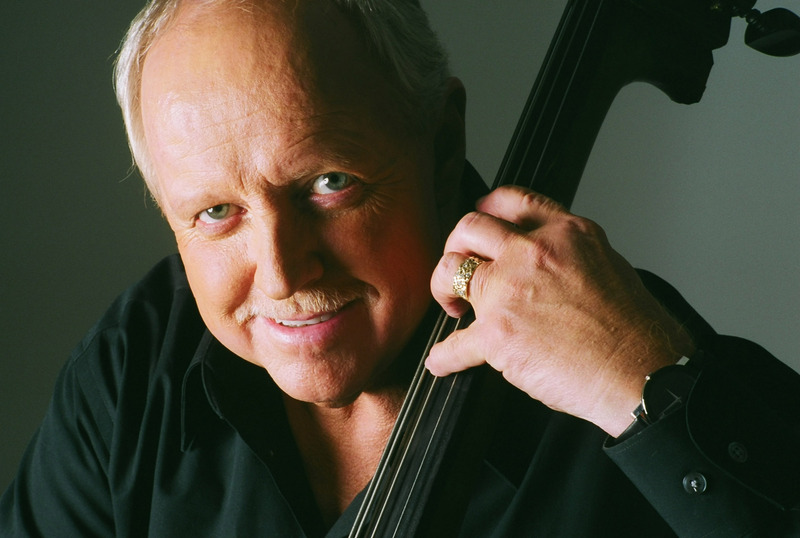 In 2008, he was the feature cover story in the March issue of JazzEd magazine; and in 2009, he received DownBeat’s Achievement Award for his work in jazz education.